We provide you the 24/7 capability to view the status of the collection process as well as view and print your client’s records via our website. This service allows paralegals more time to focus on the legal and insurance aspects of the client’s case, giving them the freedom to help attorneys settle and close cases. Our team takes care of the entire record collection process from beginning to end that includes filling out the HIPPA authorizations, letters of request, sending the request, tracking the request and uploading the request. You are able to view the status of the collection process at any time via the website. We also offer to organize the records chronologically, redacting, bates stamping, with or without a medical review. Our office is equipped with full service printing, faxing and computer services. Being health care professionals, we examine the documents for additional medical providers and services rendered that may be unconsciously overlooked by other non-medical professionals. 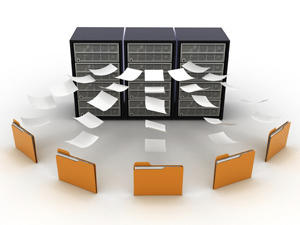 Don’t let your clients get lost in the shuffle of a corporate medical record collection company. We treat your client’s case as one of our clients.